Mgr. Dušan Oravec graduated from the Law Faculty of Comenius University in Bratislava in 2003. Since graduation he has worked as an articled clerk and, since 2007, as an attorney. During his legal practice, Dušan Oravec has obtained experience in the areas of commercial and civil law, intellectual property law and labour law. He has provided legal advice to physical and legal persons, both Slovak and foreign. He has participated in a project to develop a mobile-phone-based payment system, helped a global real estate agency enter the Slovak market, and represented an international packaging manufacturer. He has gained significant experience in representing clients before courts and providing real estate law advice. He specializes in commercial law, focusing particularly on corporate and contractual law, intellectual property law, labour law and real estate law. 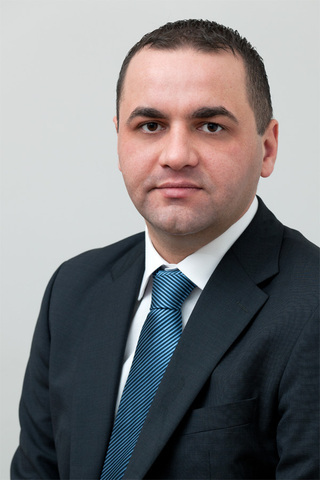 Dušan Oravec is registered with the Slovak Bar Association's Register of Attorneys. He speaks English.